Overall, coffee machines and espresso makers are not the greatest energy drains on our monthly electric bill, so the green options are more subtle and complex than choosing a washer/dryer or refrigerator. For larger, energy-consuming devices, the EPA provides the Energy Star system and manufacturers themselves provide detailed specifications and product back-story to explain efficiency enhancements in design. Coffee makers are not evaluated by Energy Star, nor by Consumer Report’s Greener Options website. Additionally, there are few companies that promote the eco-impact of their coffee making machines. Some conventional perspectives will help us better understand the effect of your coffee machine choice, let’s begin with lifecycle design: The coffee maker is often used as an example of how smart decisions in the design phase can dramatically reduce overall environmental footprint over the product’s lifecycle. The lifecycle software company Pre, based in the Netherlands, suggests that the two main drivers of negative environmental impact in coffee makers are wasted paper filters and energy consumption. Coffee makers that provide filter-less brewing, and lower energy use, are likely better options. You can get durable, reuseable unbleached cotton or gold plated, stainless steel filters to suit many brands of coffee maker and replace the disposable paper filters. French presses are likely the most environmentally friendly option, at first glance they certainly look low impact – there is no electricity involved! 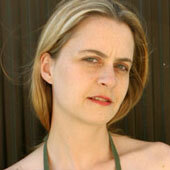 — but you do burn gas or electric energy to heat water, and then again when you wash the press in a dishwasher or sink. So the efficiency of your cleaning method becomes a defining element. If you enjoy a persistently hot cup of coffee throughout the day, a thermos may be your best option to enjoy the whole pot without using up additional energy. Recently single serve coffee makers have hit the market . Their increasing popularity is a cause for eco-concern. Some manufacturers argue that there is less overall coffee filter waste since you only brew one cup at a time. However the very design of these machines increases waste. This is easily seen when these systems are used in a family or group setting. Anyone who has these machines in their office can observe the increased energy use and discarded coffee “pods” packs, and cups overflowing the trash bins. This is by design. The business model of these machines intentionally ties you into a single form factor, brand, and high price per cup of coffee. What about the more complex barista concoctions? 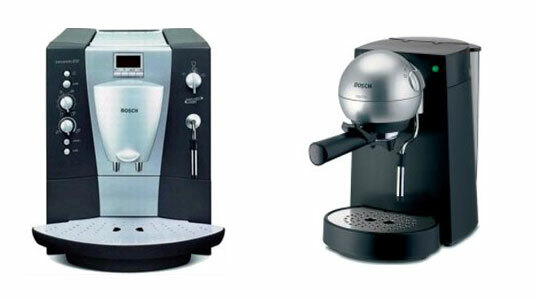 Larger scale espresso makers do use more energy than the smaller drip coffee version. But European-designed machines tend to be built to last, whereas the still popular american drip coffee machines are designed for rapid obsolescence. Regardless of the brew method, rather than running to the nearest ubiquitous coffee chain, choosing to brew your coffee at home, gives you much greater choice over other factors that effect both the environmental and social impact of your daily jolt. The many incremental decisions tied to your coffee ritual — where you get your fair trade, shade grown, organic beans, using your own mug, avoiding the paper waste of the cup, sugar, napkins and stirrers – are all choices that may have an even greater impact on your personal environmental footprint over time, and your ability to enjoy your morning cup of java. Not to switch the theme, but I have been asked this question a million times is a "sport watch" classified as a piece of jewelry or a fitness product. I found a great steel insulated french press at a boat show and use it every morning. It keeps the coffee hot for hours, is unbreakable, and most steel is recycled anywhere from 30-90%. 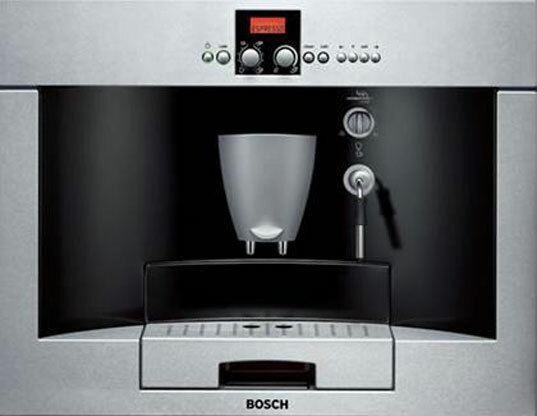 Paper filters, minor electric consumption and washing are all minimal in comparison to the production of coffee pots. Cheap pots that have poor designs or expensive pots that have prone-to-fail electronic components may be less green due to their short lifecycle. The Toddy system requires no heat to brew excellent coffee, has a reusable cotton filter, and the concentrate it creates keeps for weeks. Sure, it's a big plastic thing, but I'm never throwing mine away, and I might even get it engraved and leave it to my grandchildren. French Press coffee raises cholesterol levels. Putting coffee through a paper filter, removes the terpines in coffee. Actually filter paper is a renewable resource, the precious metals used in the "permanent" filters are not. I second the aeropress, http://www.aerobie.com/Products/aeropress.htm This has to be the most green of all the espresso makers. And it is designed by the maker of the Aerobie Frisbee!